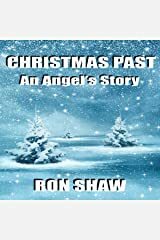 Ron Shaw is a native of Atlanta, Georgia. 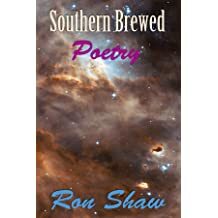 He is retired and resides in Georgia with his family, writing as a hobby, actually. 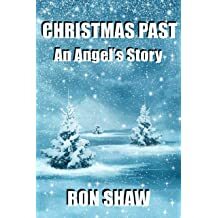 Mr. Shaw is a prolific author, writing in a wide variety of genres such as horror, science fiction, thriller, crime, paranormal, ghost, supernatural, travel, religious, spiritual, philosophical, humor, romance, historical romance, young adult, erotica, LGBT, and young adult. 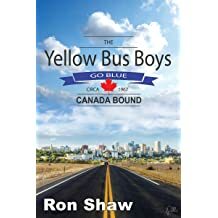 His novels are; SEVEN FISH TREE, THE YELLOW BUS BOYS, TRANSMUTATION: THE LIFE OF A TWISTED COP, RED (available in English and French), and THE YELLOW BUS BOYS GO BLUE: CANADA BOUND. 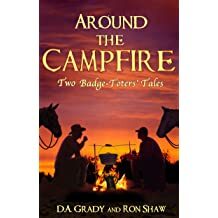 Ron also coauthored a novel with Texas author, D.A. 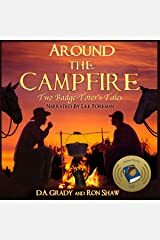 Grady entitled AROUND THE CAMPFIRE: TWO BADGE TOTERS' TALES. 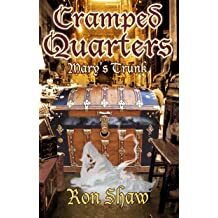 He has three novellas and a short story in a paranormal and historical romance series entitled CRAMPED QUARTERS, consisting of MARY'S TRUNK, MARY'S JOURNEY BEGINS, MARY'S JOURNEY CONTINUES, and PAUL'S STORY. 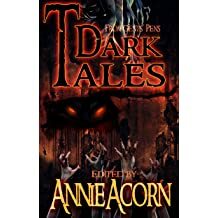 Mr. Shaw has published a horror and thriller novelette, THE DEAD AND THE DYING, that also appears in the horror anthology, DARK TALES FROM GENTS' PENS, edited and published by Annie Acorn of Annie Acorn Publishing, LLC. 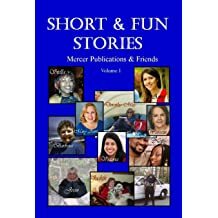 J and THANKS GIVING are two of his novelettes that also appear in the anthologies, SHORT & FUN STORIES and SHORT & FUN STORIES VOL. 2 published by Dorothy May Mercer of MercerPublications.com. 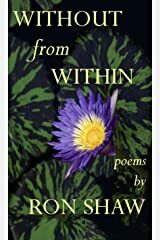 Ron has published three books of poetry with superb photography (courtesy of my brother-in-law). 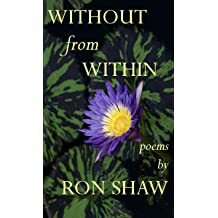 They are; WITHOUT FROM WITHIN: POEMS BY RON SHAW (available in English and French), TRAVERSES: POEMS BY RON SHAW and SOUTHERN BREWED POETRY. 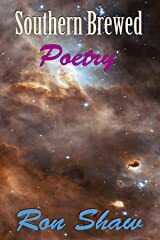 He collaborated on an additional, fourth book of poetry with Texas poet, Richard M. Knittle, Jr. entitled POETRY EAST TO WEST with internal photography provided his brother-in-law and by Richard M. Knittle, Jr. 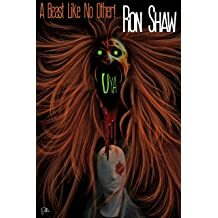 He has also published four novelettes; THE REBOOTED (almost a novella in size), THANKS GIVING, CHRISTMAS PAST: AN ANGEL'S STORY, and UYA: A BEAST LIKE NO OTHER. 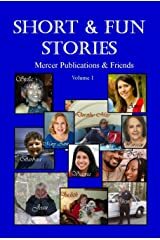 The first three of these novelettes plus the short story, J are available in a box set entitled, NOVELETTES AND SHORT STORIES. 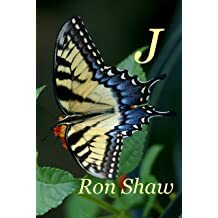 A heartfelt "thank you" and tribute to his brother-in-law for allowing him to utilize hundreds of his marvelous photographs for a few of Ron's book covers and inside his poetry books. 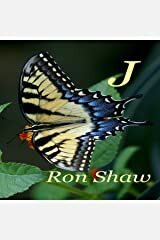 Mr. Shaw published a book of his brother-in-law's photography entitled PHOTOGRAPHY BY J. ROBERT SOSBY. 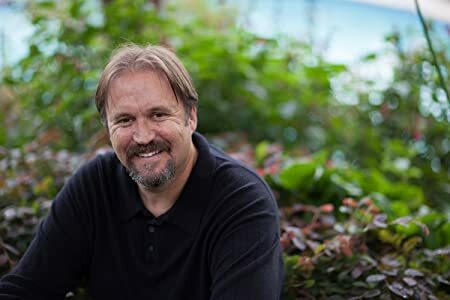 Ron has been honored and privileged to be granted the express permission for the use of several images taken by the Hubble Telescope by NASA, ESA, HEIC and The Hubble Heritage Team (STSci/AURA) for several of his books. 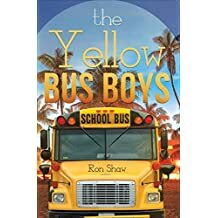 You can find Mr. Shaw hanging out and tweeting at @RonGizmo on Twitter, pinning at Pinterest, posting at LinkedIn, tumblr Books, G+, and Facebook at Author Ron Shaw or Ronnie Shaw. 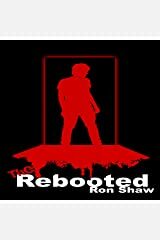 You're very welcome and invited to drop in and comment on his website ronshawmedia.com. 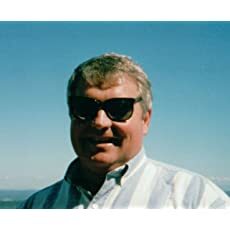 He has contributed articles and blogs to various publications and websites such as Southern Magazine, BeeZeeBooks, Inspired Writers, Books Daily, Awesomegang, BookBub, The Bee, and more. 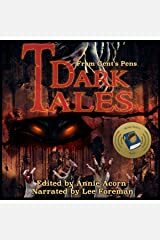 Ron has been interviewed by Fairy Tale Access for cable television and has been a guest on a number of incredible podcasts like The Last Knock with filmmaker and author William D. Prystauk at crashpalaceproductions.com, three guest shots with Cleo of the Netherlands at Talk2Cleo.com @Talk2Cleo, Adam Ginsberg's Out of My Head Radio at outofmyheadradio.com, two appearances on the internet show Authors-First with Tony Kay and Scott Zelasko at ArtistFirst.com Radio Network at http://artistfirst.com/bookshows.htm, The Art of the Artist with host, author, poet, and musical performer Justice Clarke at http://artistfirst.com/justiceclarke.htm, and Texas poet, Richard M. Knittle, Jr., Poetry Because It Matters. 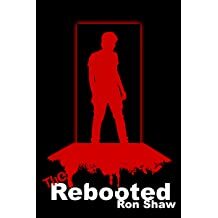 Mr. Shaw hopes you will enjoy his published works! I appreciate that, Carole. Thanks for reading the piece and commenting on it. 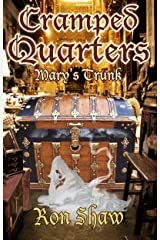 This was one of the more interesting guest blogs I’ve done. They let me do my thing. 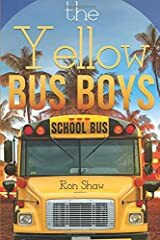 What a great article, Ron! You’ve summarised the Indie Author’s life perfectly. Christy, I thoroughly enjoyed your answers to your ten questions and found yours for me to be excellent. It’s always a blast to join in on these group interview projects. They are a lot of work but well worth the effort. 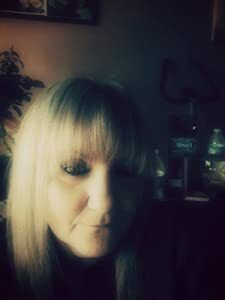 I had a Whale-of-a-good-time bloggin’ it. Many thanks, my good friend. Wonderful, Ron! Thank you for participating. Excellent new round of questions, as well. My favorite answer of yours is the Pip one. Suzanne, you are so kind. 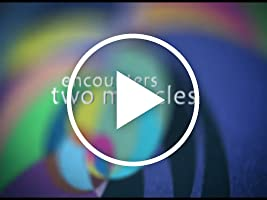 While reading your comments, I was listening to 2Cellos and their Benedictus. What you’ve written with their music in the background was much more than beautiful and quite emotional for me. Thank you from my heart. God bless you. Me, too, C.A. Thank you for reading my blog and for leaving a comment. I think we can count on some fireworks in the future. Right, you are, Steve! I’m just saying. 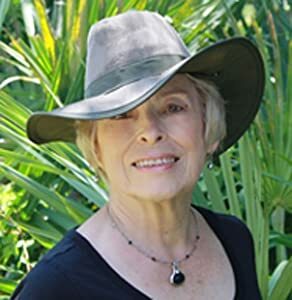 Dixie, I appreciate your comments as well as your visiting my site and reading my stories. Yes, they do linger. It was quite traumatic for a young boy my age to have to do the wringing. I’ll never forget it, but it in no way turned me against eating chicken. We and our lives were so different back in those days. I’ll never forget the first time I saw my Daddy wring a chickens neck. The poor headless thing did run around in circles. Ah those childhood memories. How they linger.